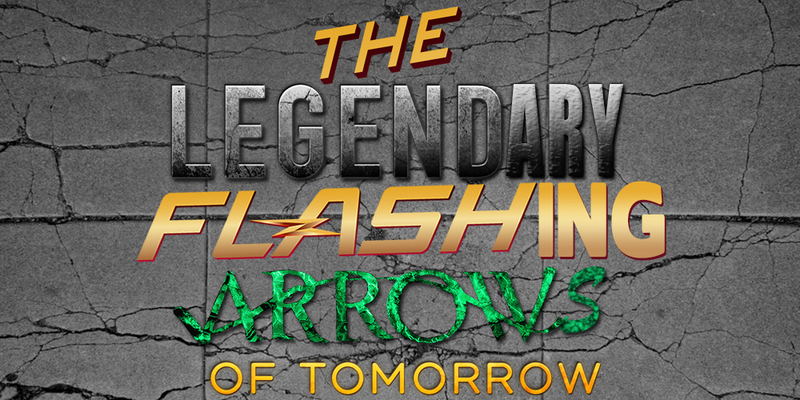 This week Anthony Lewis and Glenn Boisvert discuss Season 3 Episode 4 of The Flash (The New Rogues), Season 5 Episode 4 of Arrow (Penance), and Season 2 Episode 3 of Legends Of Tomorrow (Shogun). As per usual we talk about where the shows are heading and how they might collide with each other. This entry was posted in Podcasts and tagged Flashing Arrow, Podcasts. Bookmark the permalink.